Congratulations to "Johanna S.", the winner in Connie's giveaway. Please contact JUST ROMANTIC SUSPENSE to claim your prize. Thank you to all who participated! A sense of home. A place to belong. Those can be hard to find if you’re an orphan. But foster sisters Sasha, Eve, Cat and Blaze found that and more at the Safe Harbor Marina when Sal and Rosa Martinelli took them in when they were teenagers. But now they’re adults, and the sisters are discovering that danger and deadly secrets lurk beneath the friendly smiles, towering live oaks and picket fences in this sleepy Florida coastal town. 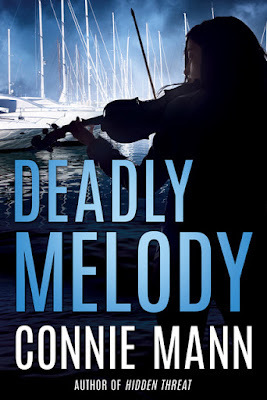 DEADLY MELODY, the latest story in the Safe Harbor series, is available now and tells Cat’s story. 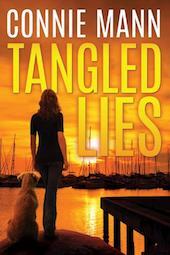 TANGLED LIES (Book 1) starts with Mama Rosa’s 60th birthday party and her request that Sasha, a boat captain, find out what really happened to Rosa’s biological son, who disappeared when he was 3. Sasha has no idea how to do what Mama asks, but it doesn’t take long to realize there are those in Safe Harbor who will stop at nothing to see that their secrets stay buried--forever. Add in bad-boy Jesse Claybourne and his unwelcome return to town and he and Sasha will have to work together to stay alive. To enter the giveaway, comment and tell me where home is for you. 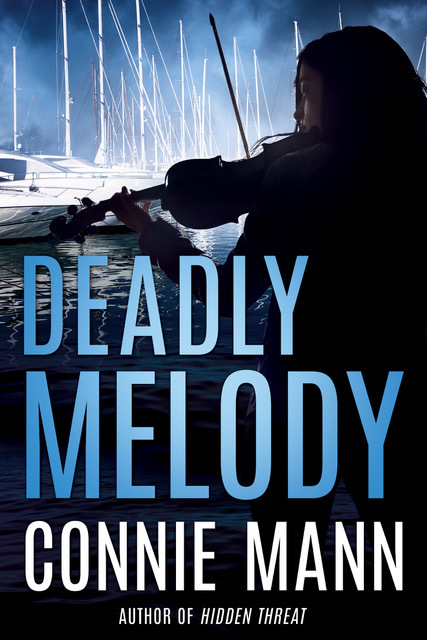 I’ll give away a signed print (US) or e-book copy of DEADLY MELODY to one lucky commenter. Giveaway ends 11:59pm EST May 25th. Due to GDPR regulations you no longer need to submit your email address in the comments. If you have been selected as a winner your name will be posted at the top of the post. You may then contact maureen@justromanticsuspense.com to claim your prize. Your email address will be shared with the author/publicist providing the giveaway. Home for me is in eastern NC. I have lived here for 46 years. I was born in western NC and lived there for 20 years, I still consider that home too. Home is where my family is - in the Northeast and overseas. "Home" is a hard thing to define. My home where I was raised was in Northern New York state on the shore of Lake Champlain and in the Adirondack mountains about 30 miles from the Canadian border. I married anAir Force man and we had several homes until his retirement. We settled in the foothills of the Blue Ridge Mountains in NE TN. I guess it is now home. I have lived here longer than anywhere else in the world. As long as we have been together, where we are isn't as important as being together is.